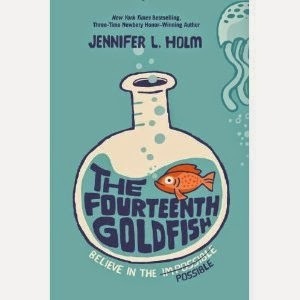 I'm reading The Fourteenth Goldfish by Jennifer L. Holm. I started reading it because it was recommended to me by a colleague in conjunction with Global Read Aloud day. The project starts on October 6th. It's for classroom teachers as well as homeschoolers. Last year more than 30 countries on 6 different continents were represented as well as more than 144,000 students! 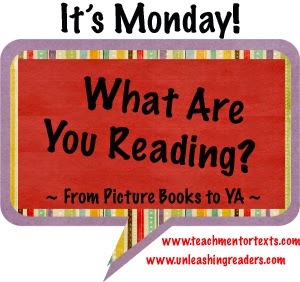 I think it's a great way to collaborate with other classrooms and share out thoughts on the text. I signed up, how about you? 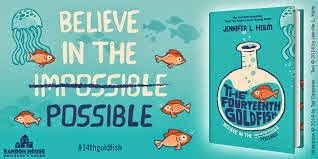 Well, The Fourteenth Goldfish is about 11 year old Ellie who got a goldfish in Kindergarten. 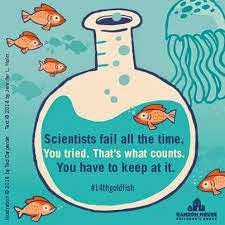 The teachers reasoning was that the goldfish would die and the kids would learn about the cycle of life. However, her mother thought this may be too harsh a lesson for a Kindergartner and decided to replace the goldfish every time it died. But finally, as a sixth grader, she woke up one morning to a dead goldfish. Her mom admitted to having replaced it every year. It was unlucky number 13. Then one day a strange boy shows up. He’s bossy. He’s cranky. And weirdly enough . . . he looks a lot like Ellie’s grandfather, a scientist who’s always been slightly obsessed with immortality. Could this pimply boy really be Grandpa Melvin? Has he finally found the secret to eternal youth? You'll have to read it to find out! Great book for teaching about perseverance and believing in yourself. 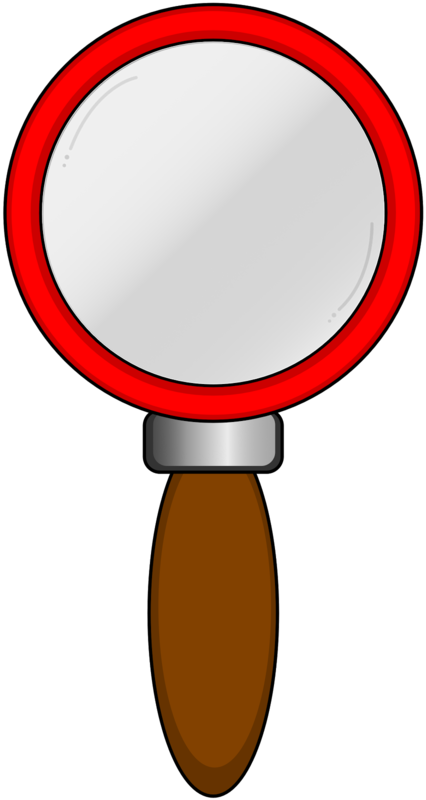 The novel exposes students to famous scientists and what contributions they have made. I love the springboard it offers for debating the wonderful and terrible things science has provided to mankind. Enjoy! It's a fast read.